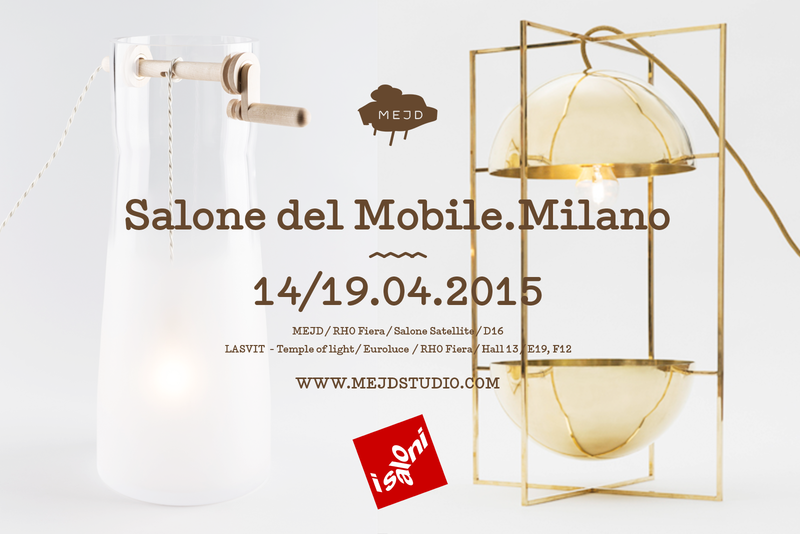 We are happy to invite you to visit our instalation at Salone del Mobile 2015 in Milan which will take place at RHO Fiera / Salone Satellite / stand Nr. D16. Beside our own instalation you can see the WELL light being part of the LASVIT 2015 news at Temple of the Ligth / Euroluce 2015 / stand Nr. E 19 F12. Looking forward to see you there!